What Were The Disciples Thinking? I often think about the disciples and their relationship with Jesus. Three years of following, but not fully understanding. I think about how fortunate they were to sit and listen to Jesus, day after day, month after month and year after year. How very lucky for them. And yet they did not fully grasp the significance. They did seem to follow Him immediately, but time and time again He told them what was going to transpire and they did not seem to grasp it. But those final days before and after the resurrection my heart aches for them. I have always empathized with Peter. Over and over he throws himself at Jesus with all of his impulsiveness. Only for Jesus to clarify things for him. Not really scolding but letting Peter know the truth of the matter. I actually have a future book outlined about this. The Curse Of Being A Peter. God ends up using Peter, flaws and all to build His church. I believe it is an example to all of us how God will use us for His purposes if we submit to Him. Mark 14:37 says, "And He came and found them sleeping, and Jesus said to Peter, 'Simon are you asleep? Could you not keep watch for one hour?" Wow! Ouch! Gethsemane grabs our heart, Jesus knowing what is to come but the disciples in their humanity not really comprehending. And after the crucifixion, how did they feel then? I can't help but wonder. I am thinking they were beyond sorrowful. 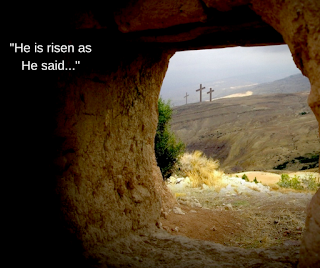 The Resurrection...That glorious morning when they discover that Jesus Christ has risen! And things start making sense. Not to all of them at first but during those next few weeks. John 20:31 tells us "but these have been written that you may believe that Jesus is the Christ, the Son of God; and that by believing you may have life in His name." 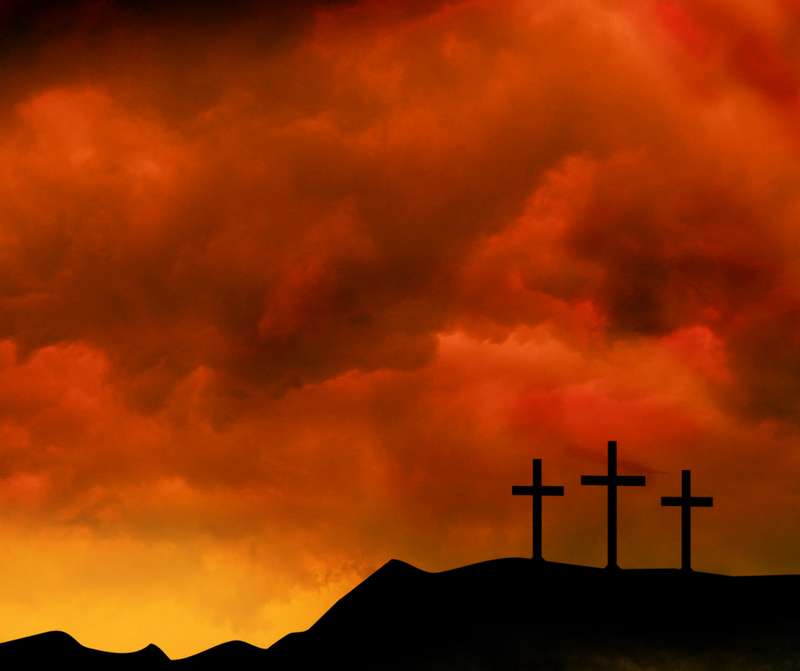 The disciples would be persecuted, crucified, and many stoned to death, but they went on to spread the news. The Good News of the gospel. I think it would be amazing to lead so many to Christ as the disciples did. They had many trials and emotions during their service in following Christ. We may not have Jesus in physical form but God has given us His Word, The Bible, that we can study and get to know Him on a more intimate level. Pray for God to lead you to a closer walk so that you too can have that close relationship. Start with just five minutes a day. I promise if you are sincere in your heart in your desire for Him that He will guide you. Have a wonderful Resurrection Day!